If you have been following my blog a little while now or even if you follow me on Twitter you will notice that I travel a lot for work! I mean, 6 months into this year and I have been to 5 countries and 6 cities. I never really envisioned my life taking this sort of adventure but I can honestly say I love it. Right from the start of the year I made sure I shared with you guys each new city I went to because it was something I personally would like to write about and kinda felt like most of you guys might like to read about. 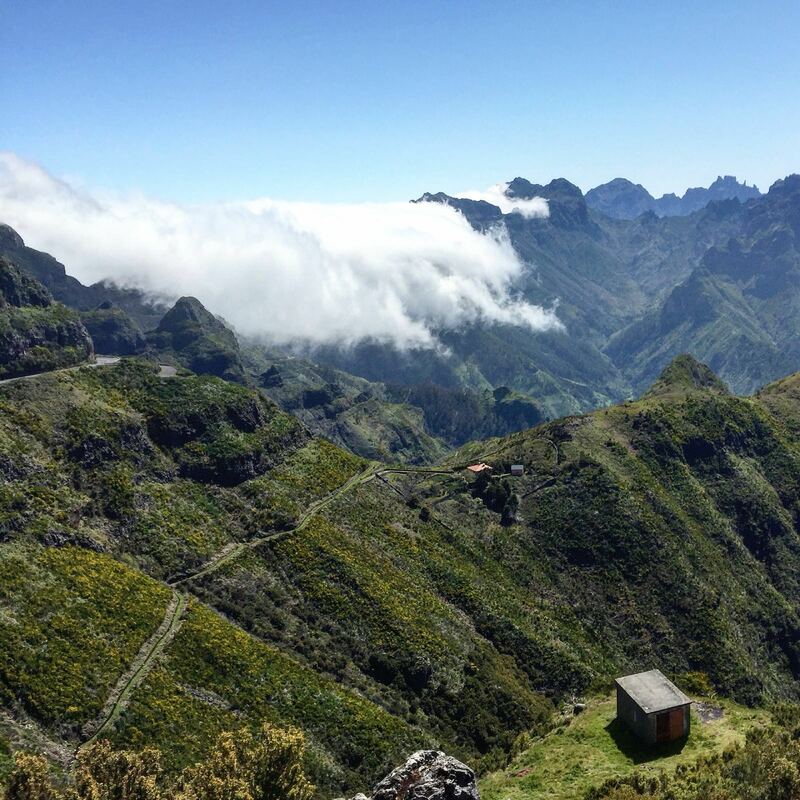 Recently though I haven't written about my two last trips, LA and Madeira. I feel like these two trips were actually very hard to put in words what it was like because I actually didn't get a lot of opportunity to be a tourist and that's the catch when you travel for work, I'm still very much working. When we went to LA I was told quite last minute but I was so excited I mean, LA everyone knows where it is and everyone wants to go there at some point in their lives. 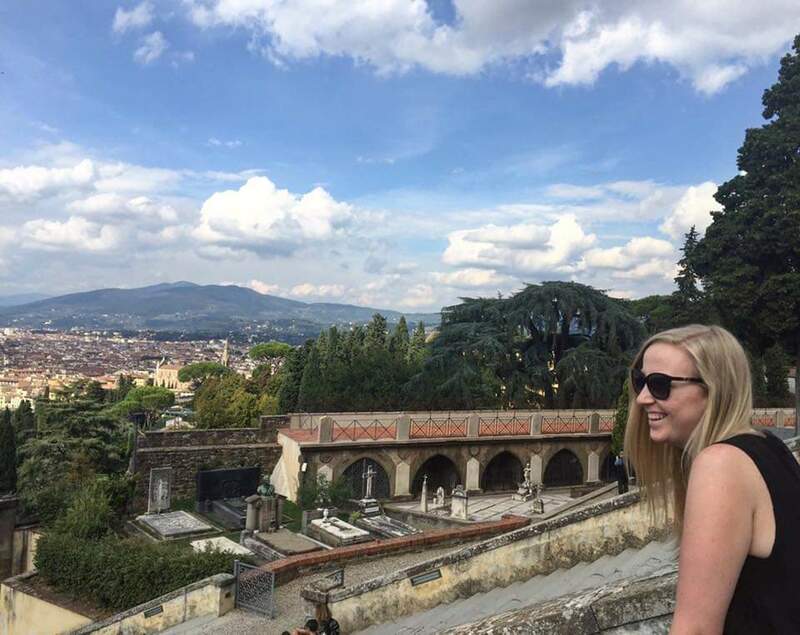 The thing was with this trip though was that we landed on Thursday and flew home on Monday, it was basically a long weekend, which is a 13 hour flight, plus a little extra because there are no direct flights from Florence, it's pretty exhausting. My company was there for an event on Saturday, but we still had to set up our booth on Friday. We did get some free time but the thing with downtown LA is, it isn't all that safe, you have to get Ubers everywhere and for me I prefer to walk. On Monday before heading the airport we had to sort out shipping of the items to go back to Italy which is always a bit of a headache. I did like LA but I just didn't have enough material to write a post. Moving onto Madeira, this was a bit of an odd one, whilst it was definitely for work it was also a sort of get away that our partner wanted to do for us, which was lovely but can you imagine going up a mountain side whilst checking your phone for emails? On the one hand breathtakingly beautiful but on the other hand not very relaxing. I definitely got a lot more down time than in LA because I stayed and extra day and the whole set up was a little different but I got a little lonely! I stayed out there for an extra 2 nights which isn't long at all but when you are by yourself it's a little boring plus the average age of Madeira is like 55 so the night life isn't exactly buzzing. I am so lucky to be able to visit all these wonderful places but sometimes I do miss being a tourist and seeing a city from a different perspective.